In the second step (Choose Source), select the "Clone an existing report" option. You'll then be prompted to select an existing report to clone. Select from the list of reports and click "Continue". 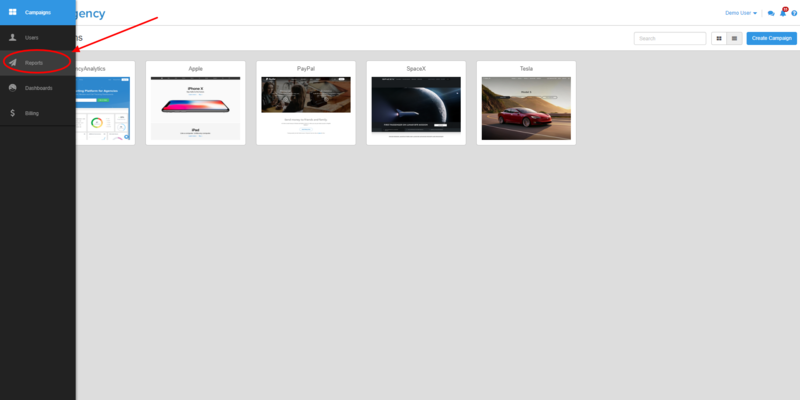 Finally, you'll be presented with the main report template design editor, where you can add/customize sections and widgets just as you would when designing a standalone report. Customize your template to meet your business needs, then click "Save & Exit".